What happens when one of the most premium apparel brands enters the eyeglasses market? You get to witness an eyewear collection that redefines luxury and glamour – Allen Solly eyeglasses. Revolutionizing fashion globally with their concept of ‘Friday Dressing’ since 1993, Allen Solly eyeglasses boast of flamboyance and individuality. The eyeglasses are unisex in appeal, catching the fancy of both the modern day men and women. Crafted with flawless precision and cutting-edge technology, Allen Solly eyeglasses aren’t just eyewear but a statement of style created with panache and poise. Characterized by urbane elegant designs and refined classy styling, Allen Solly eyeglasses bring out the fashion icon hidden inside the suave gentleman or the dainty lady. Available in full rim and half rim options, Allen Solly spectacle frames add a whole new dimension to statement eyewear by fusing high street glamour with innovative designs, aesthetic sensibilities and ergonomic finish. Glamour reaches its zenith with Allen Solly eyeglasses. The sleek rectangular spectacle frames add uber-chic sophistication to your persona. The classic Wayfarer eyewear brings in a jazzy retro aura. 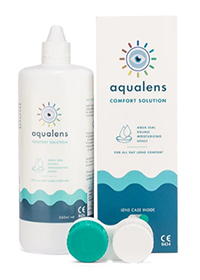 The enticing collection of Allen Solly eyeglasses is built of extremely durable metal alloy and acetate that are sturdy and light weight. Performance speaks loud and clear with Allen Solly eyeglasses. The ergonomic design and superior technology makes the spectacle frames comfortable, dynamic and flexible – whether you’re at work or play. Silver, black, grey or brown – choose your favorite color and reinvent your dressing style with Allen Solly eyewear. With Lenskart.com at your service, buying eyewear has now become a cakewalk. 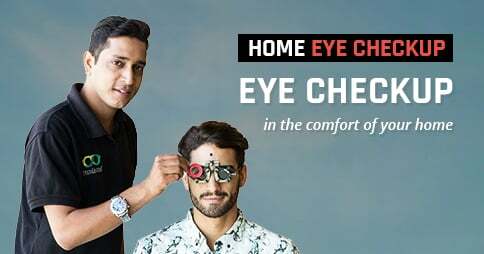 Simply log into the portal and browse through the appealing array of Allen Solly eyeglasses for men and women starting from a price tag of INR 2,650. You’ll be swept off your feet by their sheer awesomeness. Take our words for that. 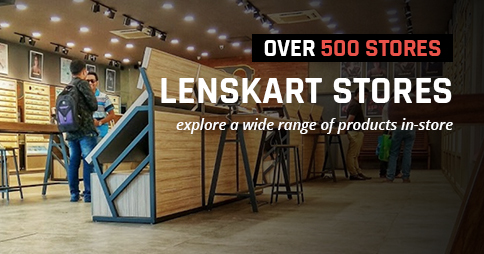 Experience a great shopping experience at Lenskart.com. Log on, play on!